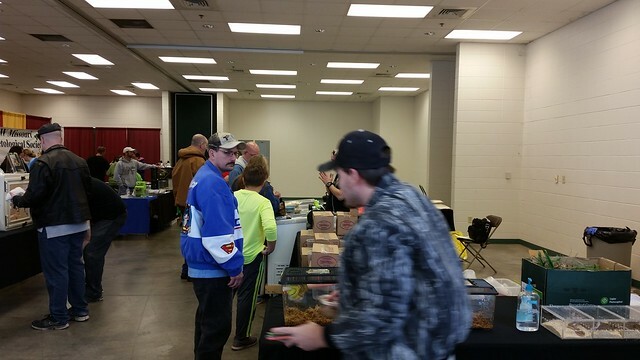 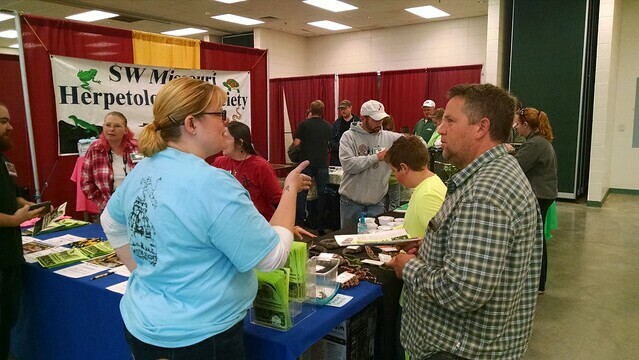 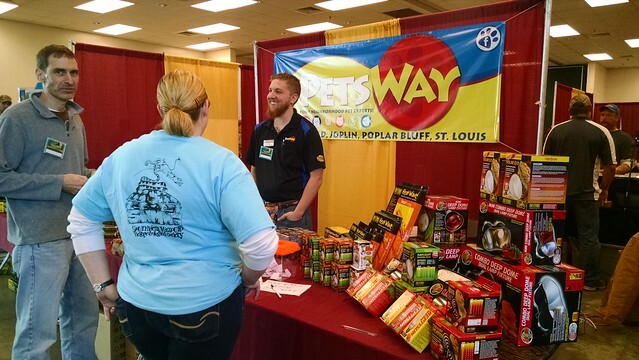 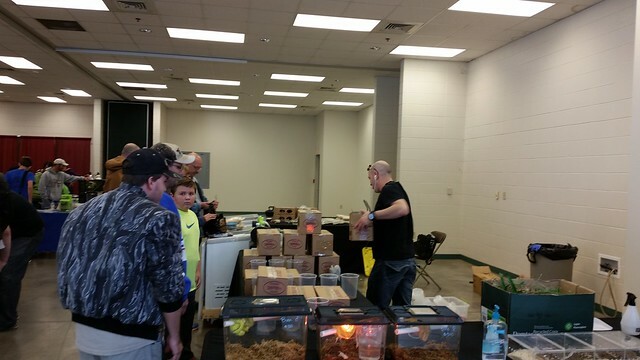 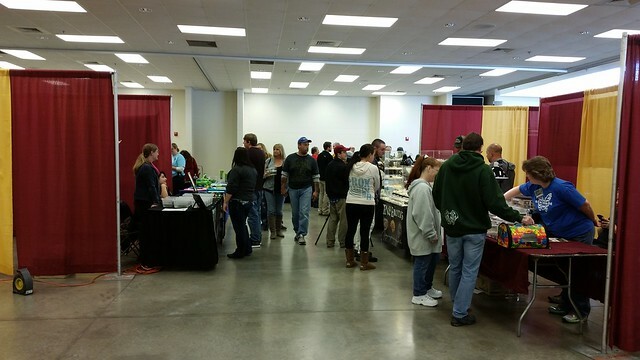 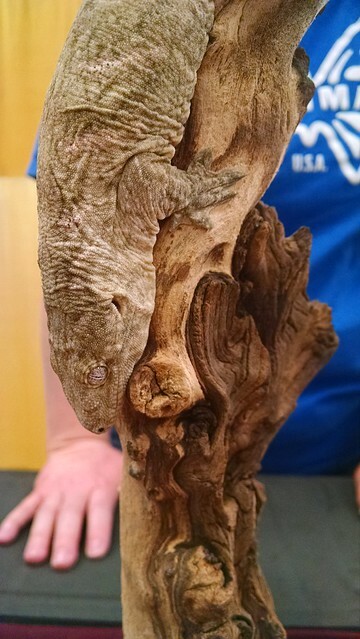 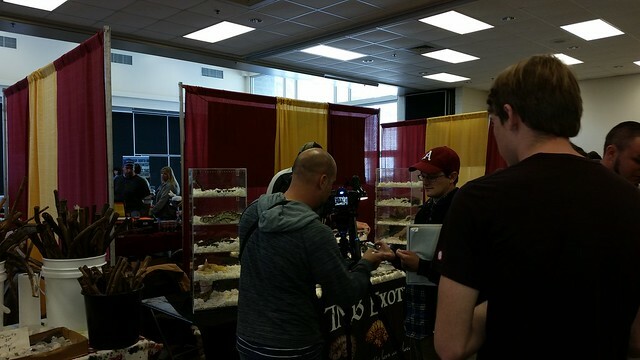 Join us next time in Springfield, MO as the Repticon team brings you ReptiDay, the one-day reptile show and sale! 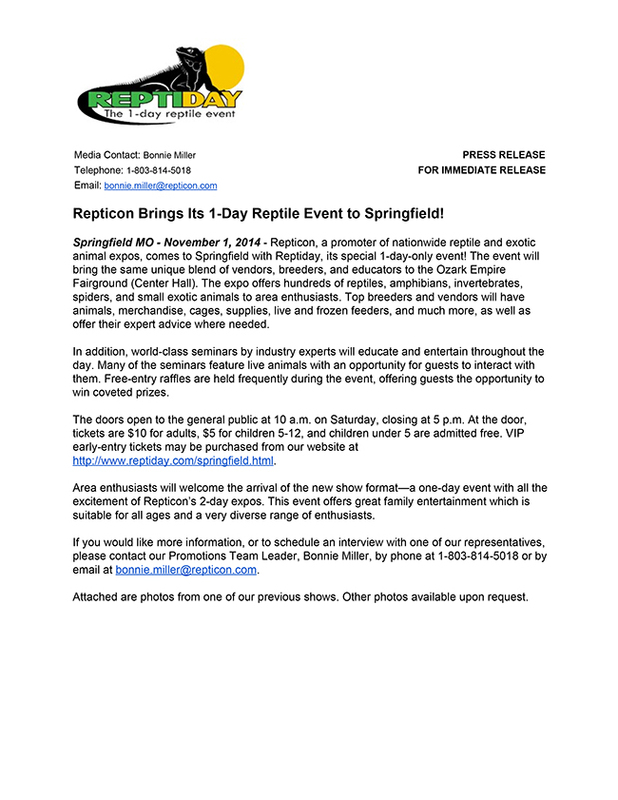 Brought to you by the same team that has produced Repticon reptile expos across the country for the past decade, ReptiDay will feature everything that you've come to love the most about Repticon all packed into a single day of fun and excitement! 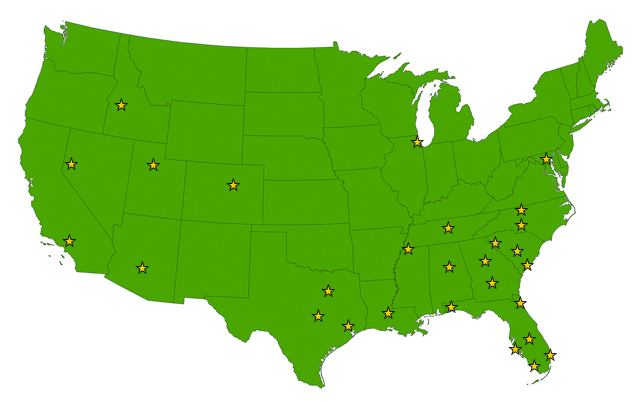 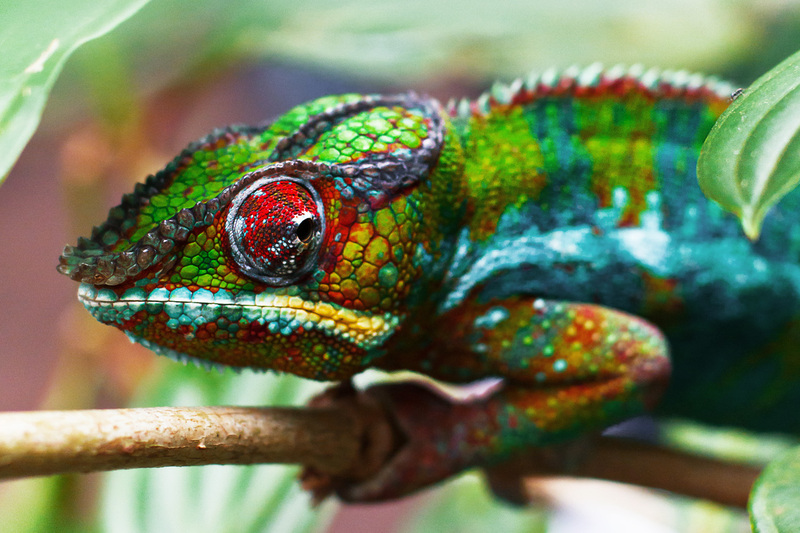 See live animals from around the world, purchase pets and pet products direct from the experts at amazing prices you won't find anywhere else, and learn more about reptiles and exotic animals at live seminars and demonstrations. 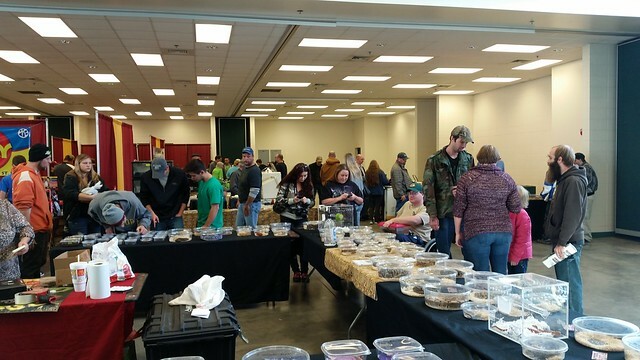 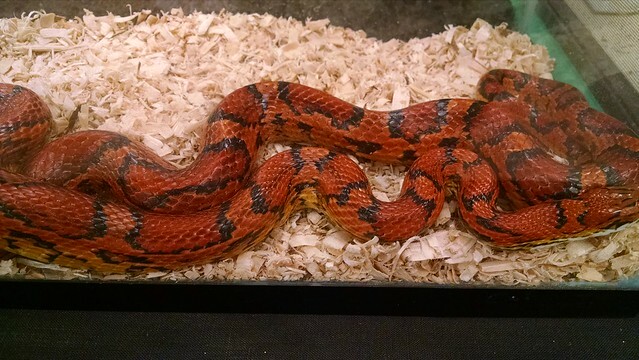 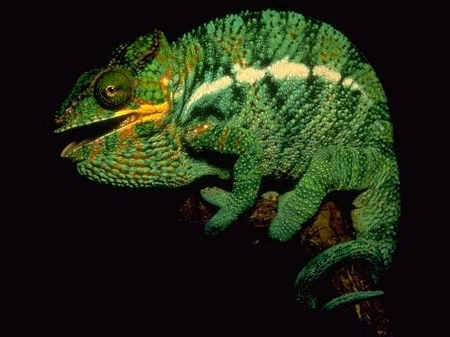 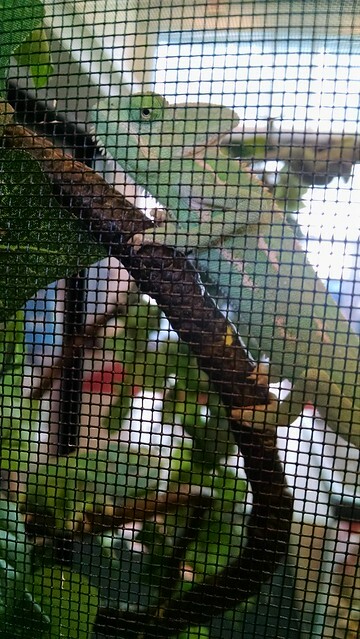 ReptiDay is one reptile day that you can't afford to miss! 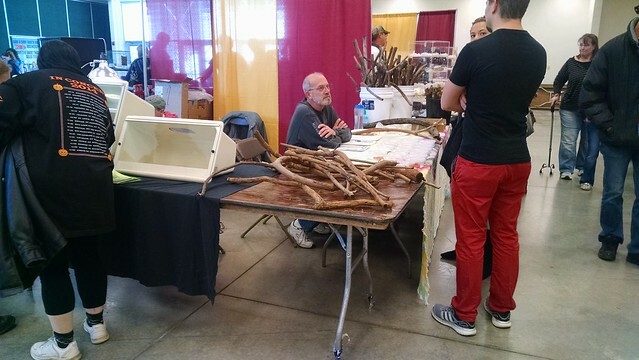 These are Events & Activities from the November 2014 Show. 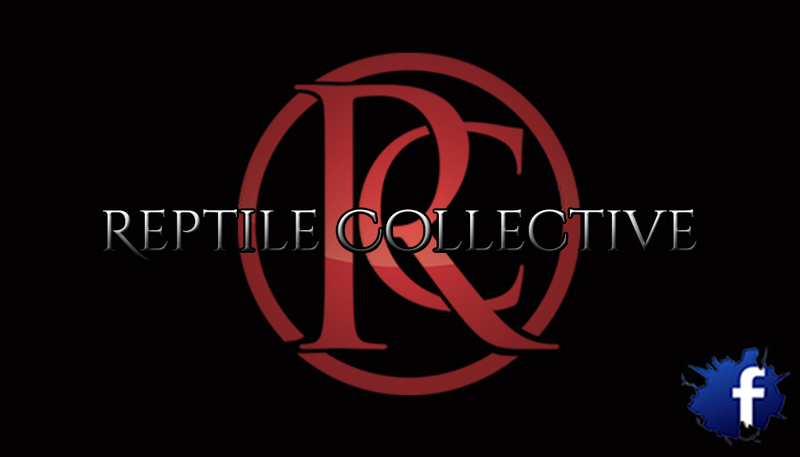 Visit the Repticon Sponsors of the Reptile Collective! 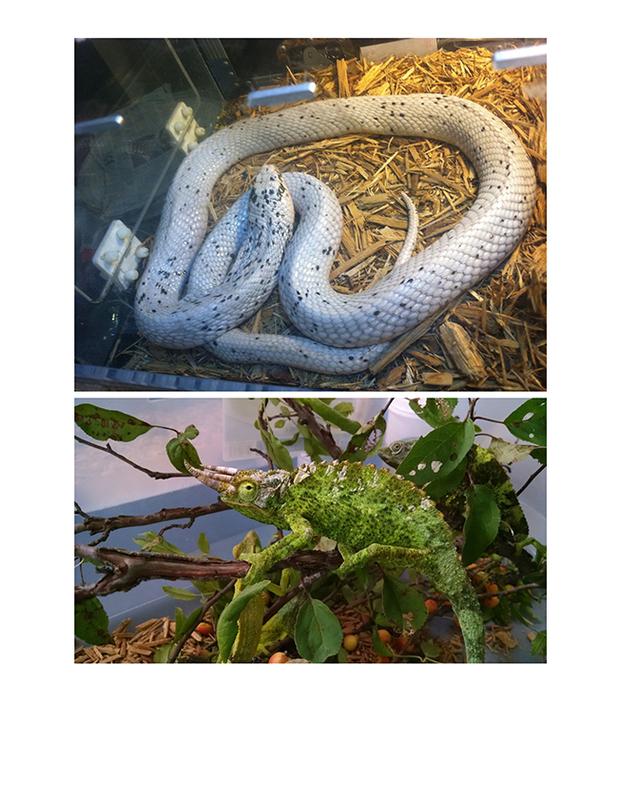 Members of the Reptile Collective will be at the show. 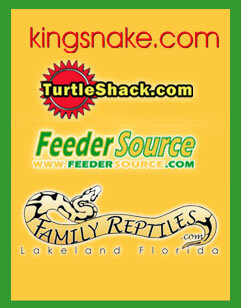 Meet with these sponsors and encounter an amazing array of quality animals! 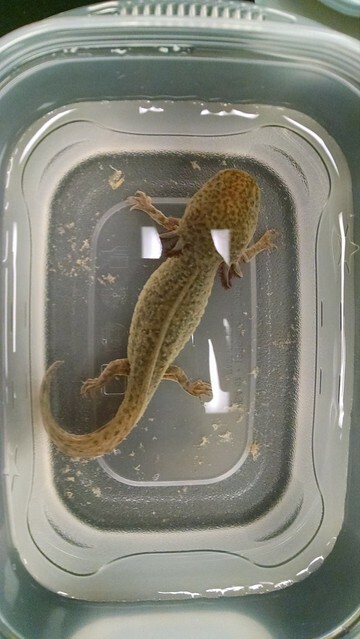 Join Southwest Missouri Herpetological Society and test your knowledge of all things herp with a game of Herp Jeopardy! 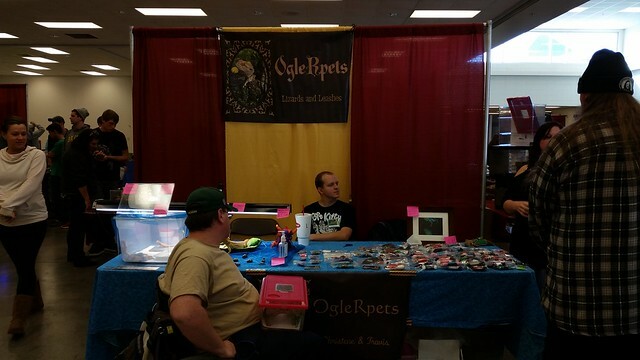 OgleRpets Spectacular Live Animal Presentations! 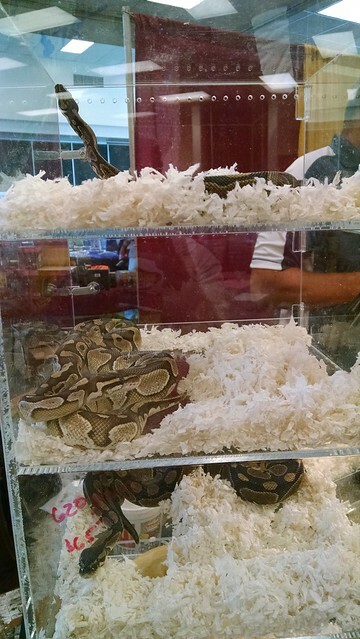 Join with the experts at OgleRpets as they take you on several journeys into exciting live animal encounters. 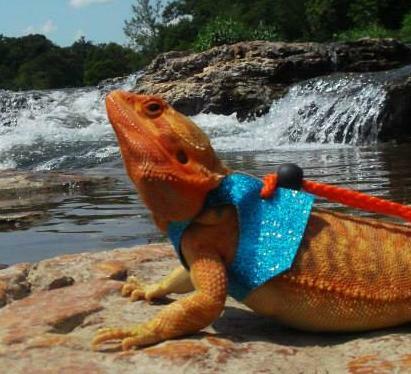 First will be gorgeous lizards in a general bearded dragon care seminar and a further specialty seminar regarding outdoor safety with bearded dragons on leashes. 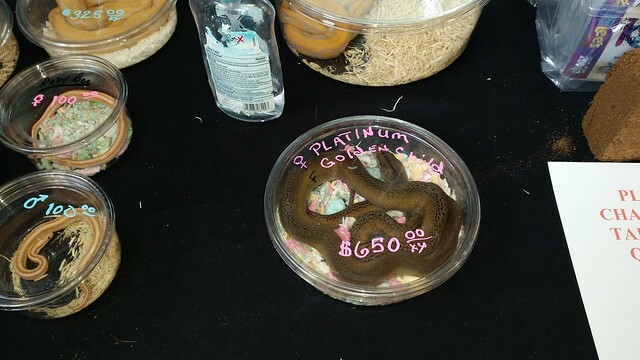 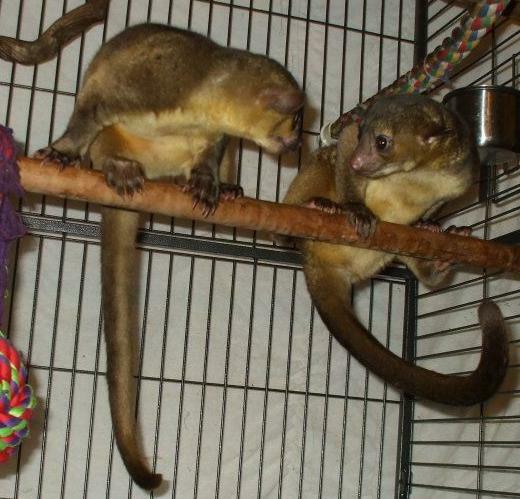 Then OgleRpets will offer encounters that become even more exotic with friendly kinkajous. 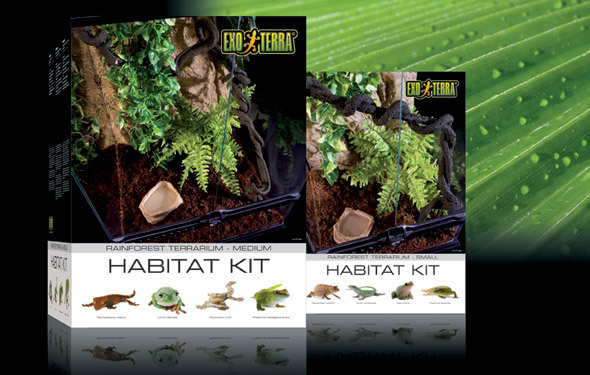 Become introduced to these fabulous mammals with opportunities to learn safety and manners around them. 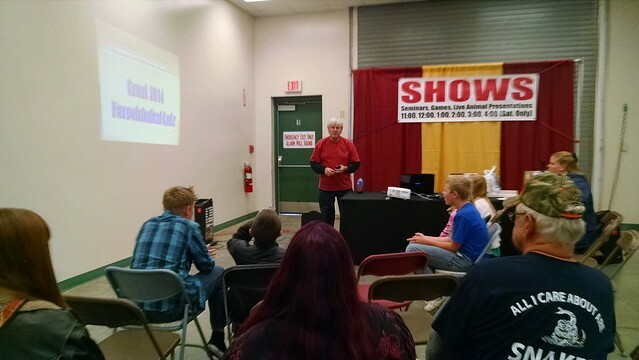 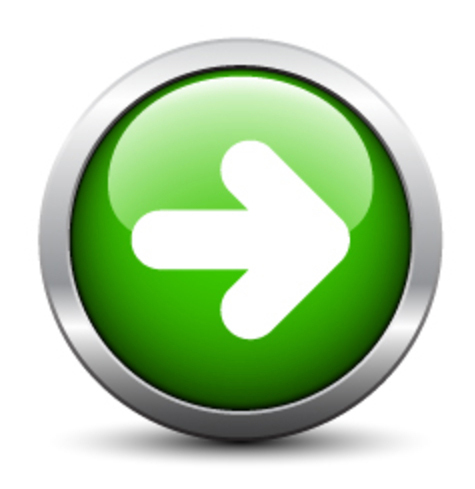 Chaz Gavitt - Retic Talk! 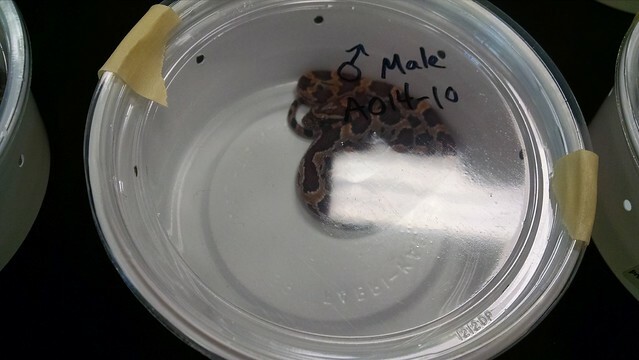 Don't miss the seminar given by Chaz for a Retic Talk. 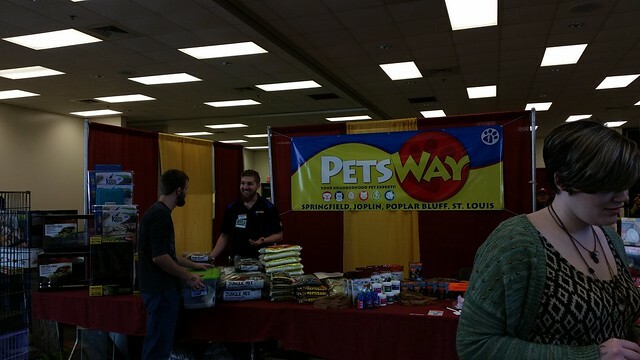 Come prepared to learn and ask whatever questions you may have!